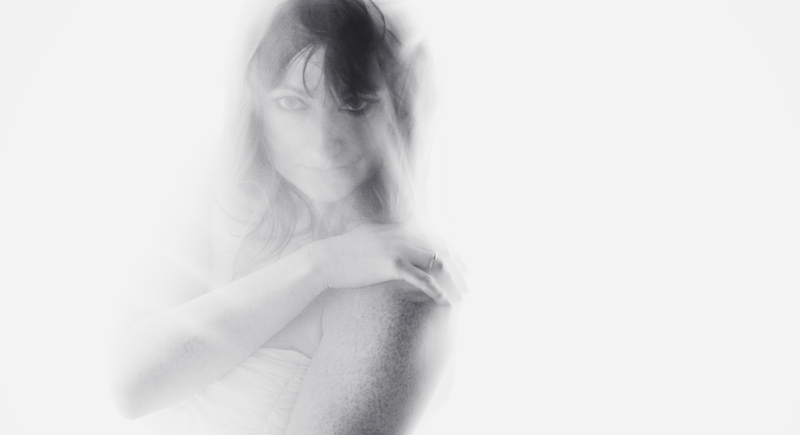 Fiona Ford is a Lancashire (UK) based singer/songwriter. She writes and performs original material with her partner, Gerard McDonald. 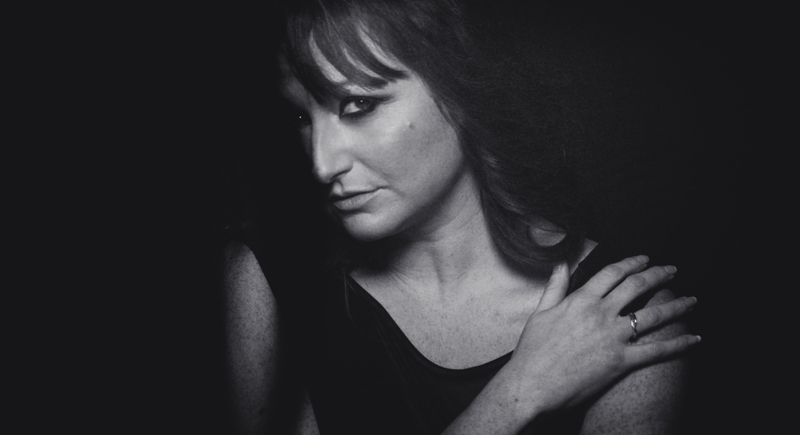 Fiona Ford and is a Lancashire based singer/songwriter who writes and performs original material with her partner, Gerard McDonald. Born in Liverpool and brought up on the Wirral, Fiona has always loved music. “My Mum would play George Harrison, Madness and Tangerine Dream when I was a kid, and as a teenager I discovered Pink Floyd, The Doors, Nirvana, Michael Jackson, Kate Bush and Vangelis! I always knew that I just had to sing. I would wait until my parents went out then sing at the top of my voice, trying different styles and techniques. Taylor Dane’s ‘Prove Your Love’ was a particular favourite if I was in the mood to belt something out with gusto! Gerard and I joke that we’ll be playing ‘til the day we die, but it’s actually true. It’s not just a career; it’s a way of life. I have been compelled to write poetry since an early age. I knew Jim Morrison had been recognised both as a poet and as a song lyricist and that inspired me greatly. I had been carrying around a head full of lyrics and melodies for years. When Gerard and I started writing together something just clicked. The songs on the debut album Leave Everything You Know are a fusion of ideas, some years old and some freshly created by jamming as we write”. When Fiona is not writing and performing original material she can be found touring as a session singer. Credits include numerous major theatre tours, including providing backing vocals for Joe Longthorne on his current UK tour. In recent years Fiona toured with PJ Proby as well as large scale shows dedicated to the music of Elvis Presley and Pink Floyd (but not at the same time, of course!) Fiona is also a studio session singer, providing lead and backing vocals and, where required, lyrics and melodies. 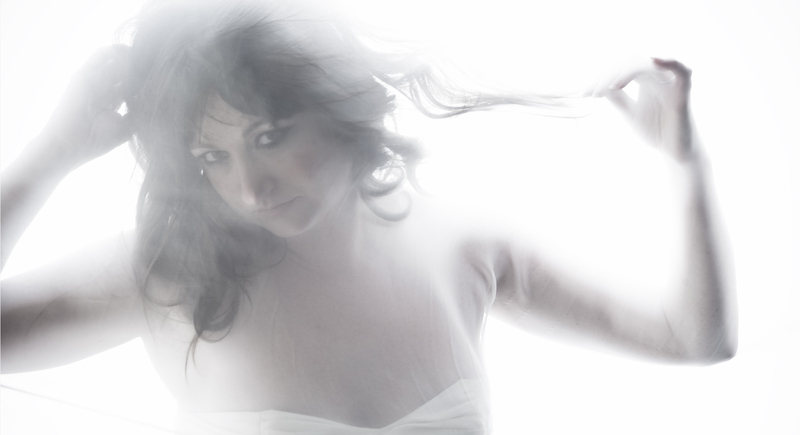 Fiona was recently featured on a track written by Odette Swan (formerly Dave Winstanley) of The Classic Rock Society. The track also features Nick Magnus (The Enid/Steve Hackett) who recorded and produced it at his ‘Magick Nuns’ studio. From time to time Fiona collaborates with other artists. She recently co-wrote two tracks from composer Rob Gould’s album entitled The Broken Road, including the title track itself. 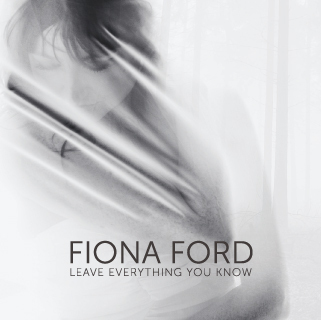 Fiona provided Lyrics/melodies and vocals. The album was well received in prog rock circles. Fiona Ford recently supported the band ‘Dodgy’ on one of their acoustic gigs. Tracks from the Leave Everything You Know were well received and the buzz was tremendous! In a very big hotel! Thinking what would Jesus do? Is this the moment when temptation shows its’ hand? Saying will we, wont we why the hell don’t we? So why d’you go and make it so hard? What would they write songs about? What else would they talk about? You’ll never do it if you don’t take the chance, yeah yeah yeah! Where’s your sweat, where’s your pain? Fiona and Gerard recently teamed up with old friends Rob Gould and Nigel Moss to perform at the Health and Healing Festival in Buxton. Over the years Rob, Nigel, Gerard and Fiona have enjoyed significant recognition from the Classic Rock Society for their work together as ‘Fula’, ‘The Rob Gould Band’ and ‘Fiona Ford’. At the festival they performed songs from each project to a fully chilled and tuned in audience! This was their third appearance at said festival, the first being back in 2004. 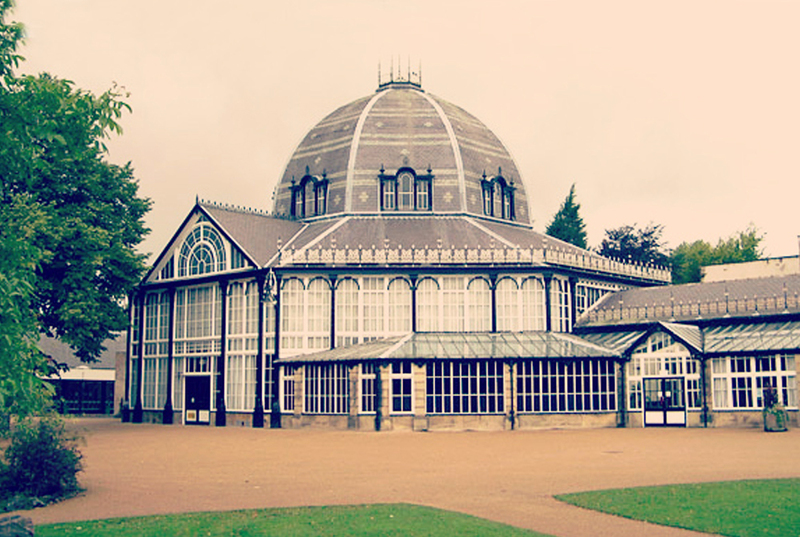 The Octagon is a truly beautiful venue, perfect for such an event as it is set in the beautifully tranquil Pavilion Gardens, and the festival was a great place to make friends. We even got asked to perform at another festival near Buxton next year. Details to be released nearer the time. 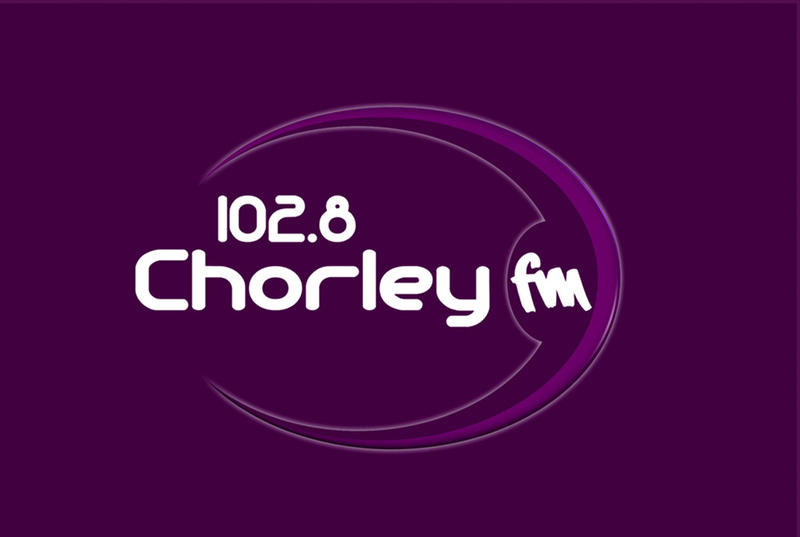 Fiona Ford was recently played on Simon Robinson’s Monday night Rock Show on Chorley FM. Simon played Fiona’s ‘Untouchable’ along side artists such as ACDC and Black Sabbath. The show went out live on 9th June. 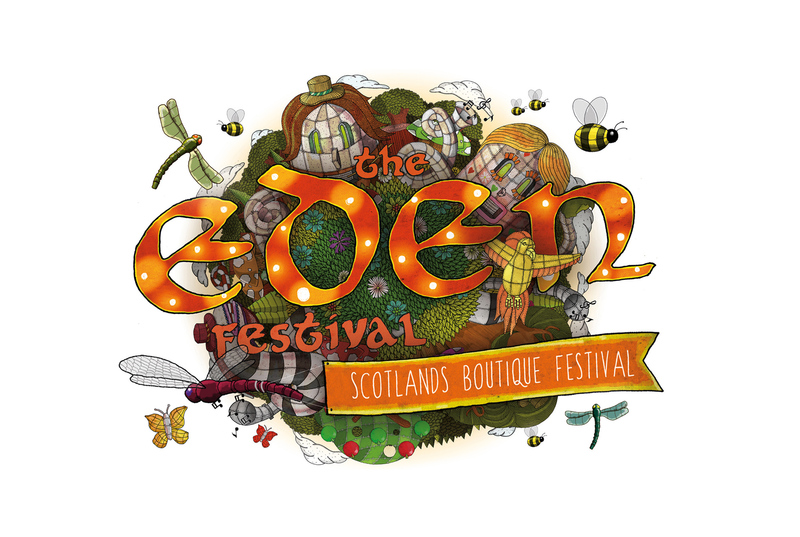 Fiona is delighted to have been asked to perform at the Eden Festival. She and Gerard will be performing acoustic versions of several ‘Leave Everything You Know’tracks. 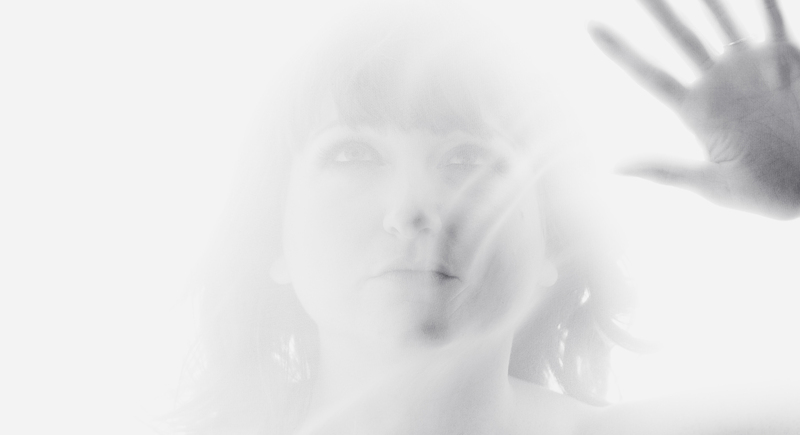 You can find Fiona Ford on the Melodrome Stage at 3pm on Sunday 15th June! The Eden festival is a boutique event, priding itself on giving festival goers a friendly, lively and colourful experience. This years headliners are De La Soul! This is the first nationally recognised festival that Fiona Ford has played. May it be the first of many! © FIONA FORD. ALL RIGHTS RESERVED.